Lack of a domestic credit history keeps millions of immigrants from realizing their dreams. Although having built substantial credit in their home countries, access to credit cards, loans, mortgages, leases, phone contracts and more can be very burdensome for immigrants without a domestic credit file. 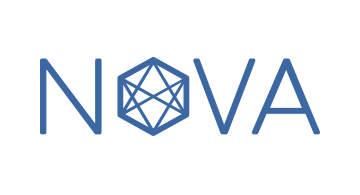 Nova Credit provides a solution that enables businesses to request an immigrant applicant’s credit history from overseas. This unlocks millions of new consumers for lenders, landlords and other businesses, but most importantly helps immigrants access the products and services for which they are eligible.